Sun protection for your lips! 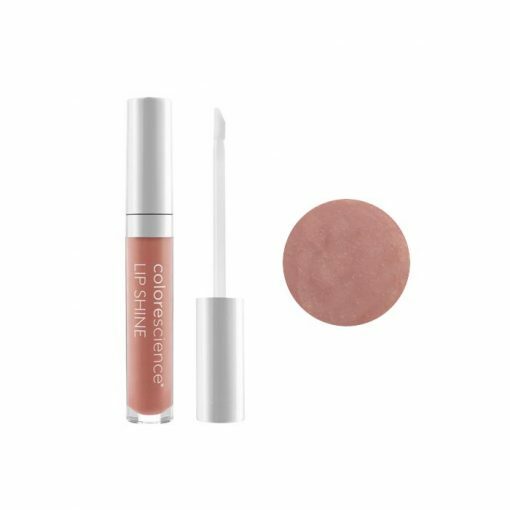 A touch of gloss, and just the right natural color with SPF 35. Earn up to 29 LuxePoints Points. 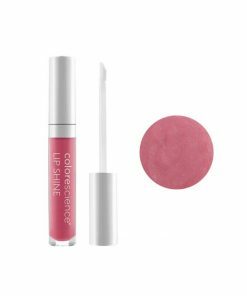 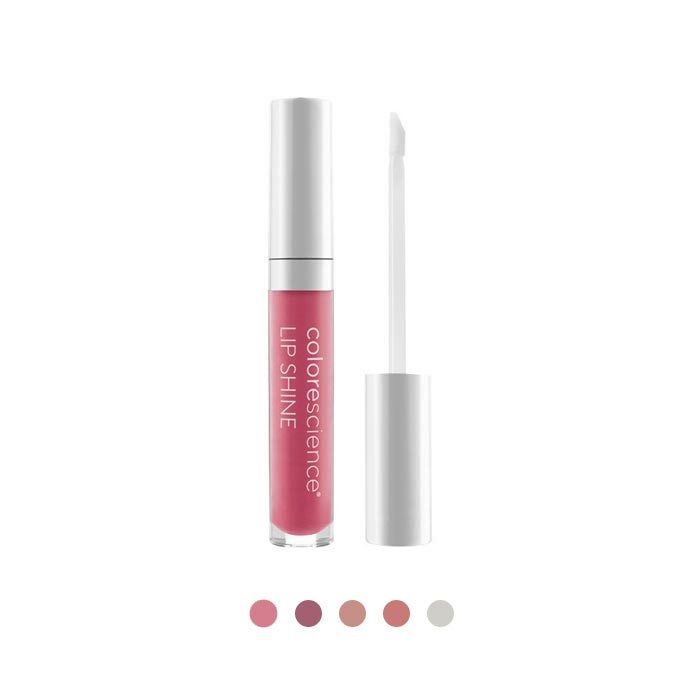 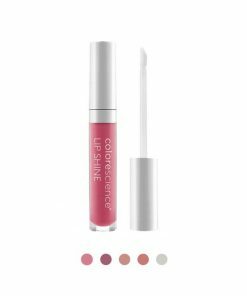 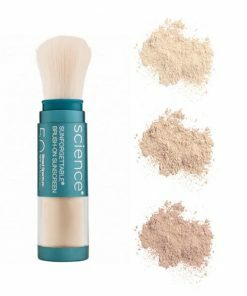 The Colorescience Lip Shine SPF 35 is a sunscreen, a rejuvenating product and a professional lip gloss all in one! 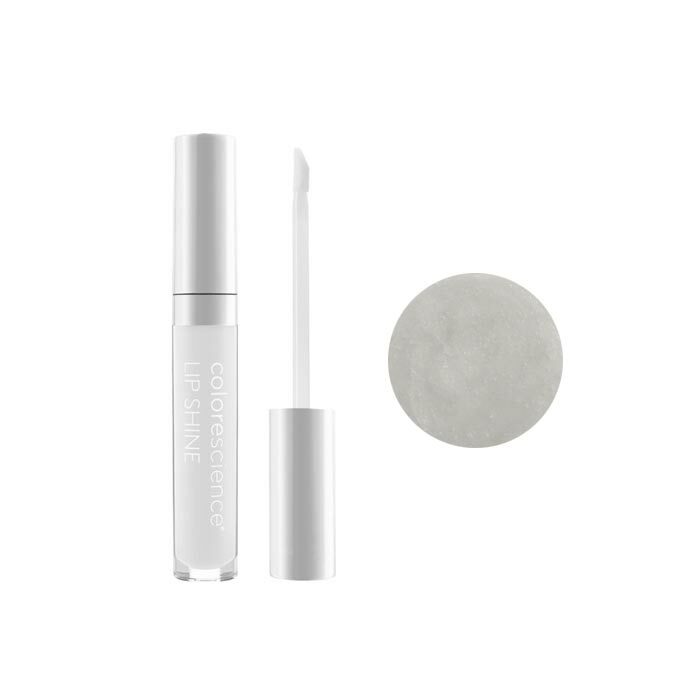 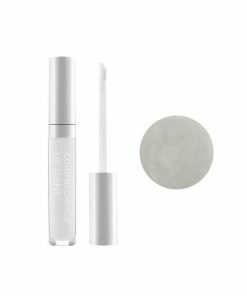 This hydrating lip gloss provides a sheer gloss, UVA AND UVB broad-spectrum sun protection, and contains peptides to boosts collagen production.